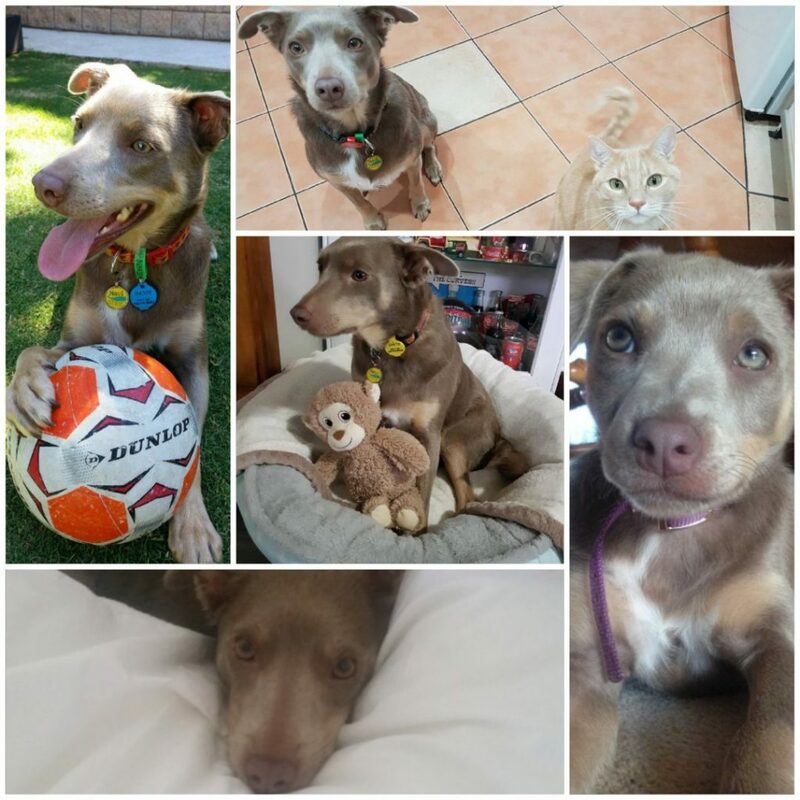 Navi 4 Years Old Happy Home Update – Paws & Claws Adoptions Inc.
Navi is 4 years old today! Thank you once again to Paws & Claws Adoptions Inc. for saving Navi from a bad situation and giving her the best start in life. She makes us laugh every day and we would be lost without her. Keep up the great work you do! One of the pics below is with our ginger boy Floyd (another Paws & Claws rescue).